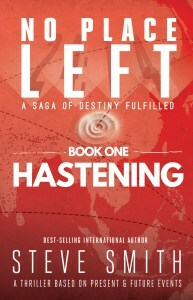 Claim YOUR Copy – NoPlaceLeft2025! Has someone offered you a gift copy of Hastening? You’ll receive your book at your friend’s expense. They will be notified that you accepted their generosity. Learn how to offer copies of Hastening to YOUR friends.